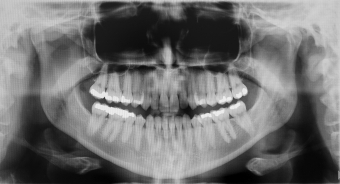 At Reflections Dental we offer x-ray services to determine our patient's dental needs. Since every patient is different, we determine each patient's need for X-rays based on their dental history and medical history. For example, someone with a complex dental history may need X-rays more often while we would refrain from taking X-rays for someone who is pregnant. It is important to know that the benefits of x-rays for a complete diagnosis far outweigh the potential risks.